These days, it’s not just paper kids write on; so we must find a way to preserve the digital as well. 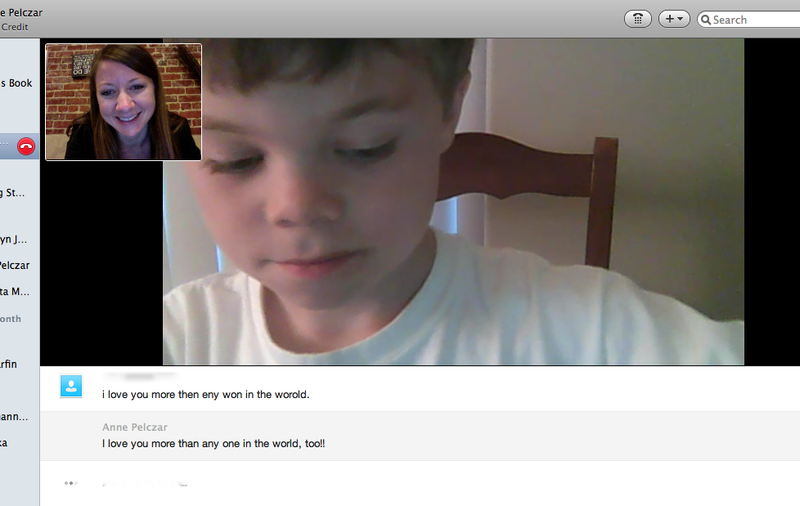 I get to skype with Christopher a lot. It’s the next best thing to seeing him in person every day. Something we’re working on. Until then, maybe I’ll get to share some more of these. It was just too cute!